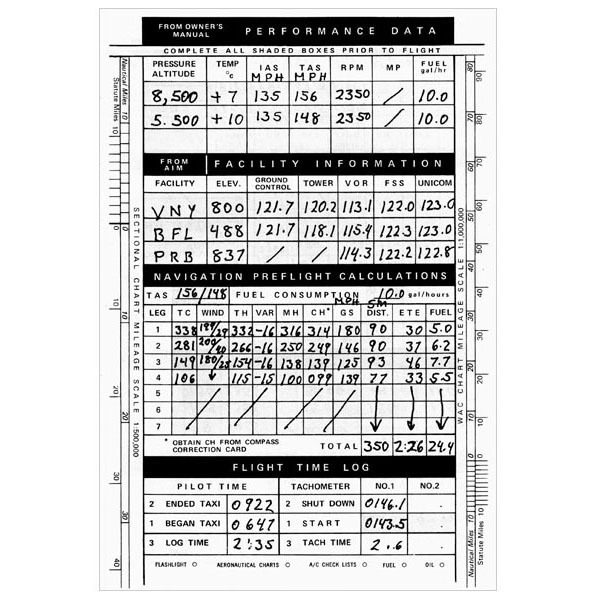 APR’s MXU-163/P is a precisely engineered all-metal military pilot’s kneeboard. The MXU-163/P is designed to meet all requirements of the professional pilot. The light has adjustable intensity that evenly illuminates the board’s surface. The contoured base comfortably fits either leg with foam pads that prevent movement and a quick-release buckle on a wide elastic adjustable leg strap provides stability and quick release removal. 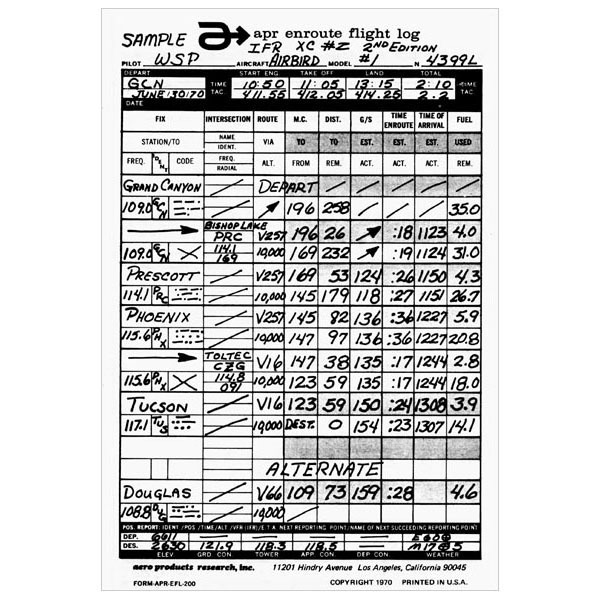 The kneeboard’s top and bottom clips open to 1” to hold flight plans, charts, maps, or an approach plate book. 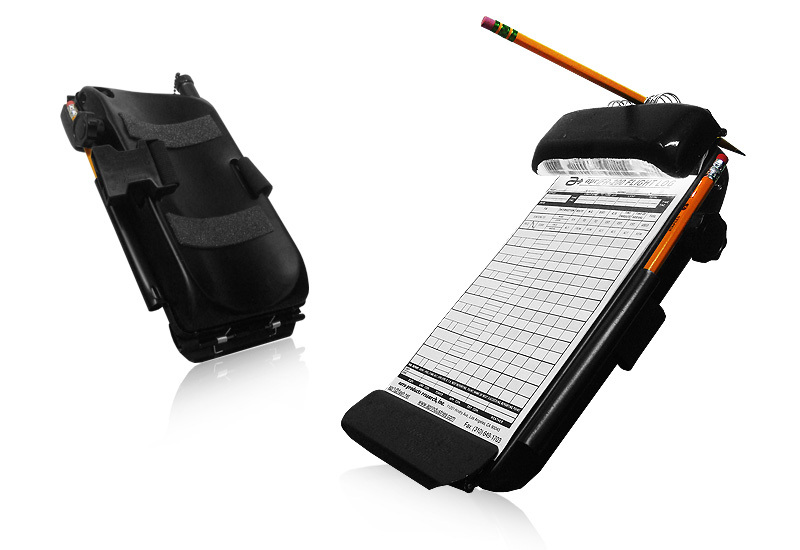 The MXU-163/P has two pencil holders: one at the top, angled for quick pick-up to write clearances, and a spare on the side of the board. 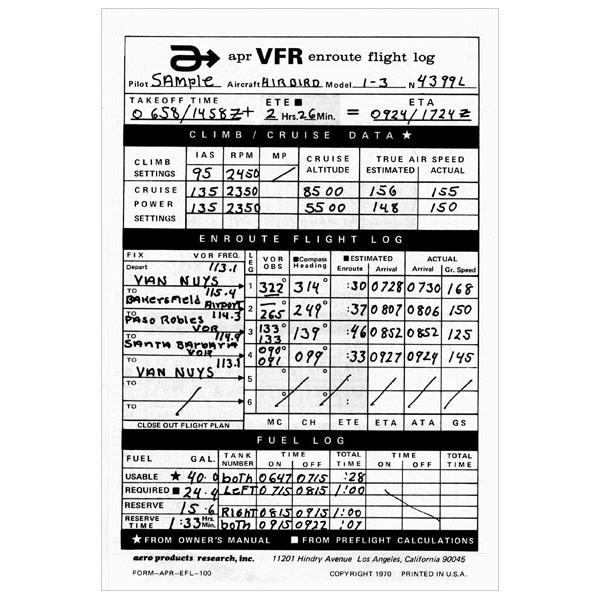 The kneeboard comes with a pad of VFR en route flight logs and an example log showing step-by-step instructions. 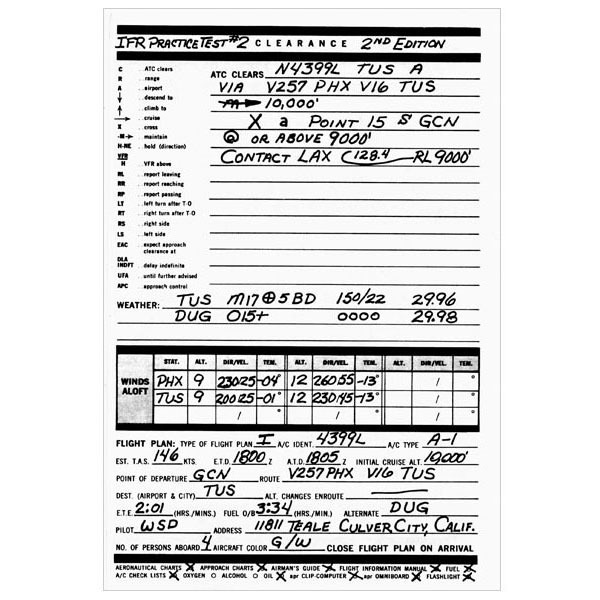 VFR and IFR flight logs are available for purchase. Batteries not included.